An Area of Outstanding Natural Beauty and wildlife importance, the spectacular 15 mile stretch of Strangford Lough has a lot to offer. During the Northern Ireland Year of Food and Drink ‘Seas, Rivers and Loughs’ month immerse yourself in the sights and smells of one of Northern Ireland’s most picturesque spots. Work up an appetite with stunning walks, thrilling watersports or a picturesque cycle before tasting the delights of some freshly caught fish straight from the lough itself. No matter what you choose to do the serene waters and ruggedly beautiful islands will not disappoint. A ten minute drive from Strangford village, situated at the mouth of the lough, Killard Nature Reserve is a haven of wildlife featuring a 1.3 mile lopped walk bursting with butterflies and wild orchids. Along the way be sure to stop at the historic Kilclief castle built between 1413 and 1441. 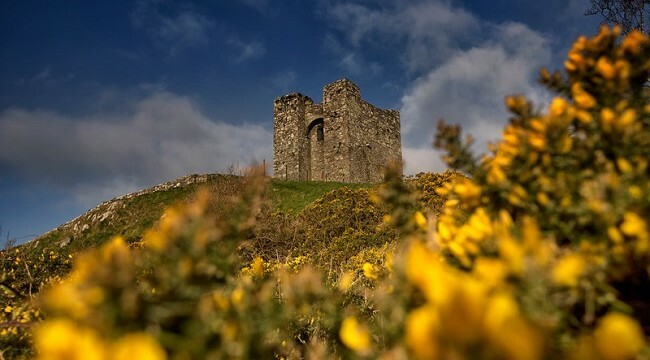 Alternatively if you are looking for a more substantial walk, section 2 of the Lecale Way from Audley’s Castle to Kilclief boasts off-road trails along the shore displaying fine views across Strangford Lough to Portaferry. A 7 mile section choose to walk as much or as little of this linear route as you want. 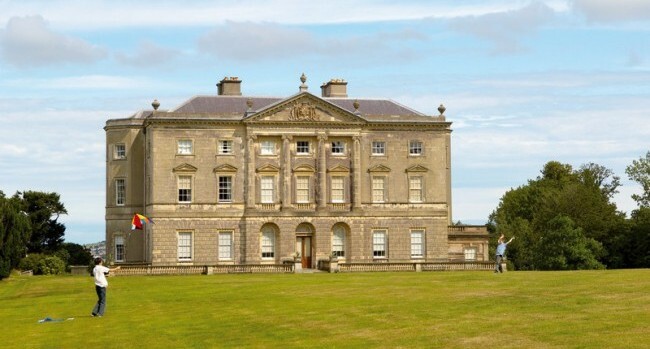 Home to a twenty-one mile network of multi-use trails through the stunning 820 acre demesne there are no shortage of walks within Castle Ward. 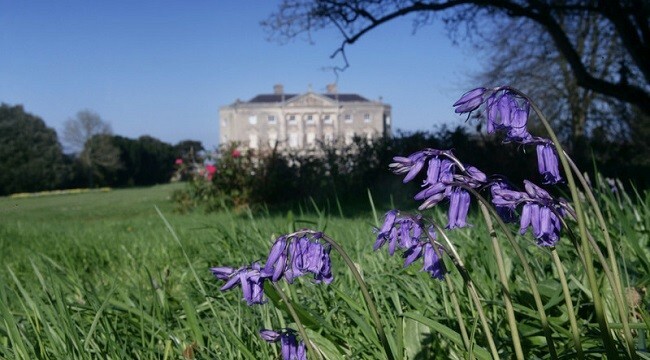 Situated on the shores of Strangford Lough take a stroll along the water’s edge or head into the forest and explore the unique 18th century house or exotic sunken garden. Walk the Shore trail and see for yourself how the area got its Irish name Loch Cuan meaning ‘calm lough’. You can also go exploring on an off-road cycle adventure with bike hire form onsite activity provider Clearsky. Alternatively recreate your favourite scenes from Game of Thrones inspired cycling tour or archery experience featuring filming locations from the popular HBO series. 3. Don’t just look at the lough; get on it! 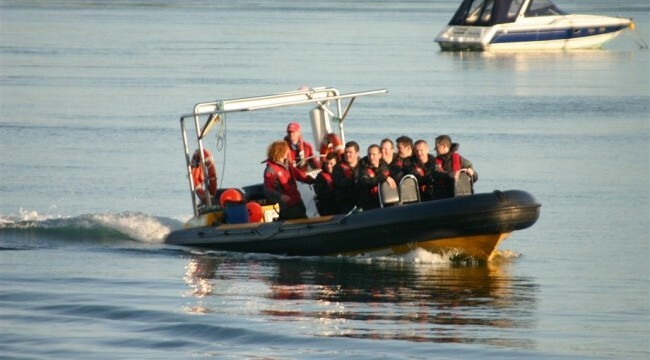 One of the best ways to experience the lough is to get on it – hop aboard the high-speed Strangford Sea Safari and zoom across the water as the RIB takes you to shipwrecks, whirlpools and sea colonies to view Strangford Lough from a whole new angle. If you want to take things down a pace then hire canoes and paddle the Strangford Lough Canoe Trail with a spot of island hopping. 4. Sea Food, Eat Food! A trip to Strangford wouldn’t be complete without sampling the delights of some local fresh seafood! 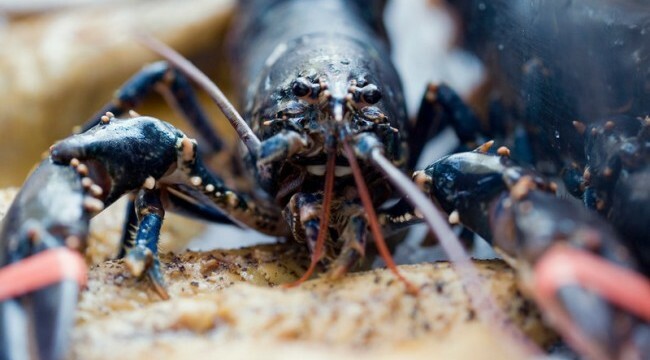 In Strangford village treat yourself to traditional fish and chips at the Cuan fish and chip shop, or pay a visit to the friendly Lobster Pot for a pint, a few mussels and of course some freshly caught lobster. A short ferry ride across the lough in Portaferry the Portaferry Hotel also serves up delicious seasonal local produce. If one day spent in the blissful surroundings of Strangford Lough is not quite enough, there are lots of fabulous accommodation providers to choose from. The 4 star Cuan Guesthouse is an ideal place to rest your head for the night. Wake up within the grounds of Castle Ward estate with a stay in the National Trust owned quaint 4 star Potters Cottage or book the Beach House 4 star self-catering accommodation near Kilclief with access to your very own sandy beach for the ultimate escape. For more Northern Irish food and travel inspiration discovernorthernireland.com for even more great recipes, or join the conversation online with #EnjoyNI16.